Below are some recent questions we've received regarding MoveTec 2-KE for Horses, including answers from our team. 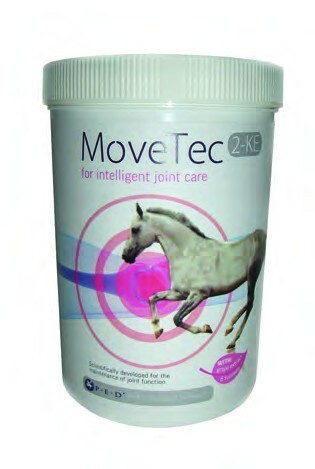 Can I use Movetech 2 alongside Lamintech 5-HT for a horse with both sensitive feets (old laminitis) and navicular syndrome? These two supplements can be used together and should not interfere or interact with each other.